See your church fall in love with the Old Testament. Help your church understand God’s greatness and grace as you preach this four-week series on the Old Testament book of Jonah. Give them a fresh tool to meet God on their own as they dig into the daily Bible study in their own participant’s guide. Facilitate small group connections as they challenge each other to apply the life-changing lessons of Jonah. Inspire and motivate your church with all God has for them in this little Old Testament book. Teach your church to walk in the greatness and the goodness of God by holding a Jonah campaign this year! This kit has what you need to plan a successful church-wide campaign on the book of Jonah. New Song grew by 17% during our Jonah church campaign. But even more than that, we grew in Biblical knowledge, spiritual maturity, and passion for God as our church applied the principles we learned in Jonah. 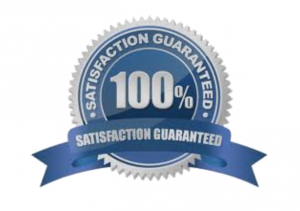 Order the Jonah Participant’s Guide in bulk and SAVE! 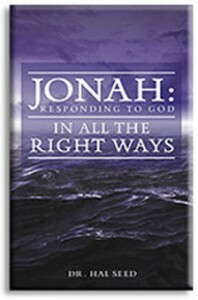 Buy the Jonah books in bulk for each person to use for daily individual reading and small group discussions during the campaign. Why use the Jonah Church Campaign from Pastor Mentor? Order your Jonah Campaign Kit today!